With Cavani-Suarez in front of the “small” Uruguay can legitimately consider itself “big”: a couple so far ahead would make the fortune of every coach and in fact Maestro Tabarez enjoys them. They did not make sparks at the World Cup in Russia, but Uruguay came out with their heads held high and only in the presence of France, which then graduated as World Champion. Even Mexico was not particularly lucky with the scoreboard, given that at the eighth he was immediately touched by Brazil’s extra-favored victory for the final victory. Then we all know how it went to the green, but certainly for the Mexicans was a disaster and cost a fortune in the group defeat against Sweden. Mexico, in fact, had a great start, surprisingly beating Germany as the title holder (1-0 the final result). Well also the second exit for the Mexicans, who managed to get the best of South Korea even if with some difficulty too (2-1). The problems came to the third, against Sweden, who gave a hard lesson to Chicharito and his companions: 3-0 the net loss suffered. All very well (four wins in a row) for Uruguay up to the quarter, where he touched France: 2-0 for those who would later become World Champions. Before this defeat, however, Cavani and his companions came from seven consecutive victories. 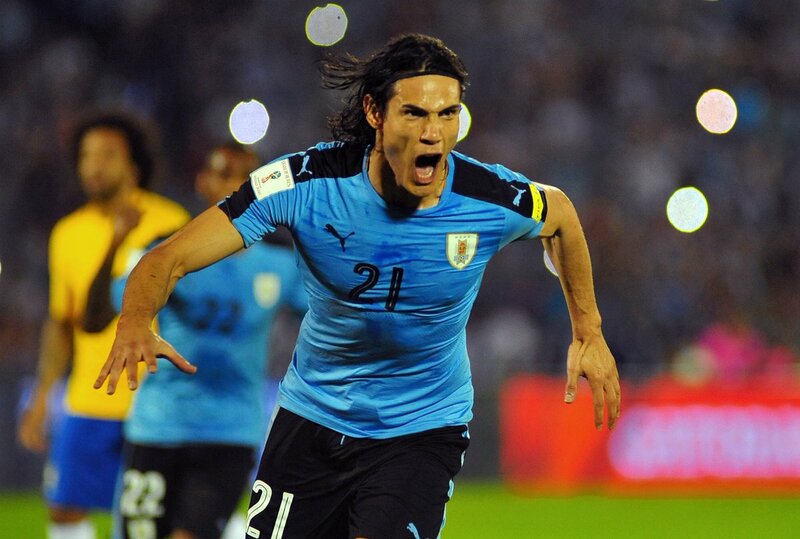 Uruguay is truly a complete team in all departments and difficult to tackle and even more to beat. We choose the double chance X2.